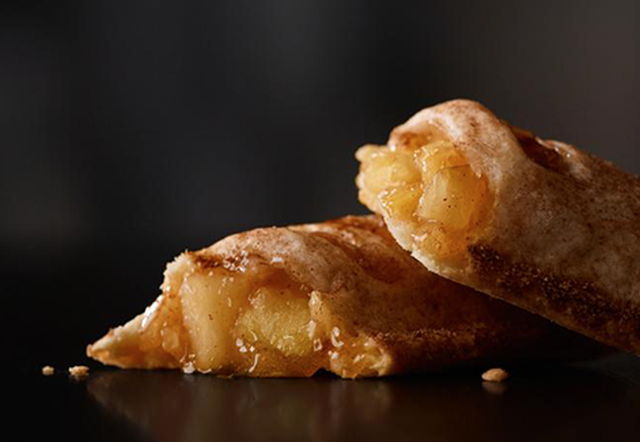 McDonald's is testing a new recipe for their Baked Apple Pie in North Carolina and Southern California. The new pies are filled with sliced apples rather than diced apples and come with a lattice top crust instead of the current diagonal slashes. The changes seems to be pushing the pies to be more like a traditional pie rather than a turnover. 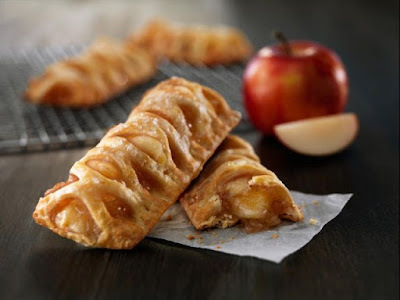 With the test, that means Fried Apple Pies are no longer available here in Southern California. Prices remain the same at 89 cents a pie (may vary).